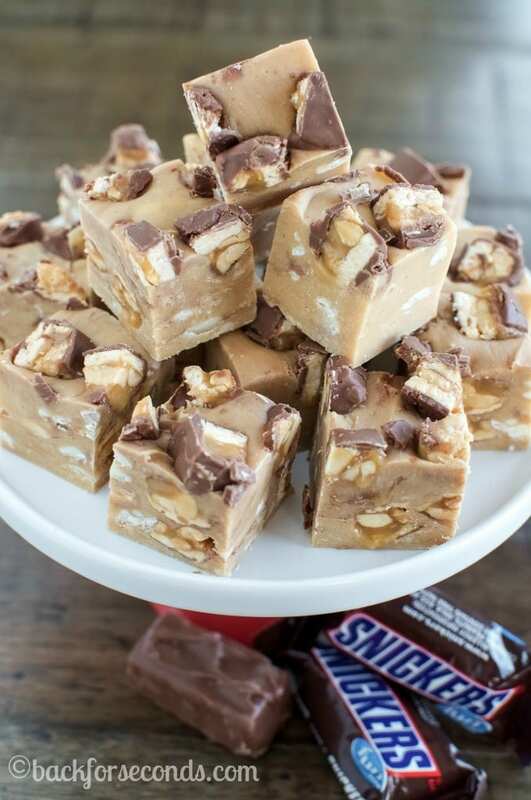 Easy Peanut Butter Snickers Fudge takes just a handful of ingredients and a few minutes to make, (no candy thermometer needed! ), and the result is incredible! 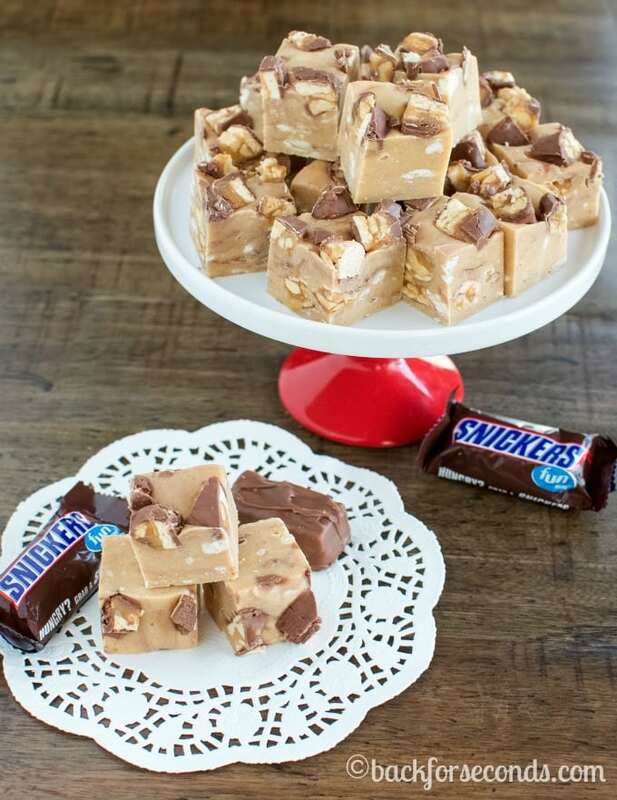 Snickers are one of my favorite candy bars, and as if they weren’t good enough on their own, I went and added them to peanut butter fudge! 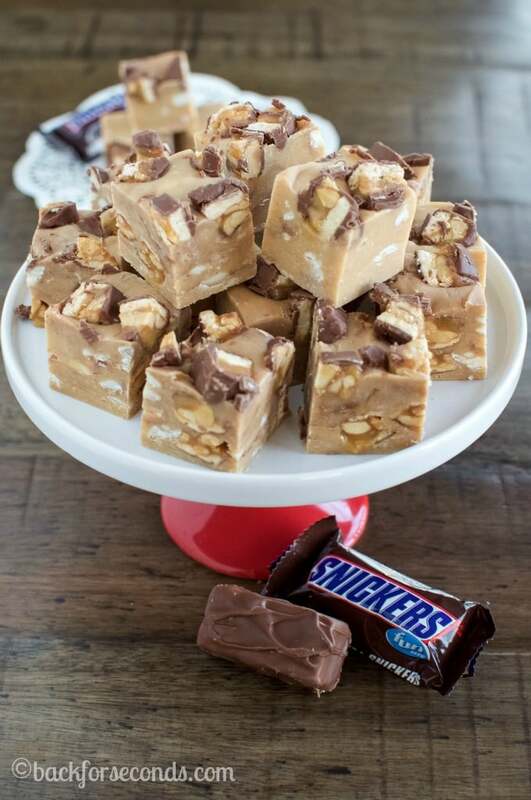 This fudge recipe is seriously “no fail”. 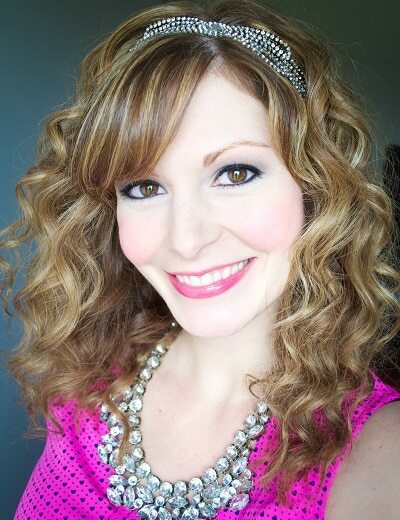 It’s super easy to make and you’ll be so glad you did! 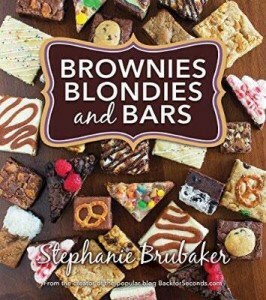 Whether you’re reading this right after Halloween, and have lots of candy laying around, or it’s getting close to Christmas and you want an easy candy recipe that will impress – you have come to the right place!! All you need is a few ingredients and a few minutes, and you’ll end up with some seriously irresistible fudge! People will think you’re a master candy maker…you don’t need to tell them how easy this is to make! This fudge looks amazing! And with snickers.. that’s heaven! Can’t wait to try this! This is so right up my alley. I looove snikers and have tons left from Halloween. 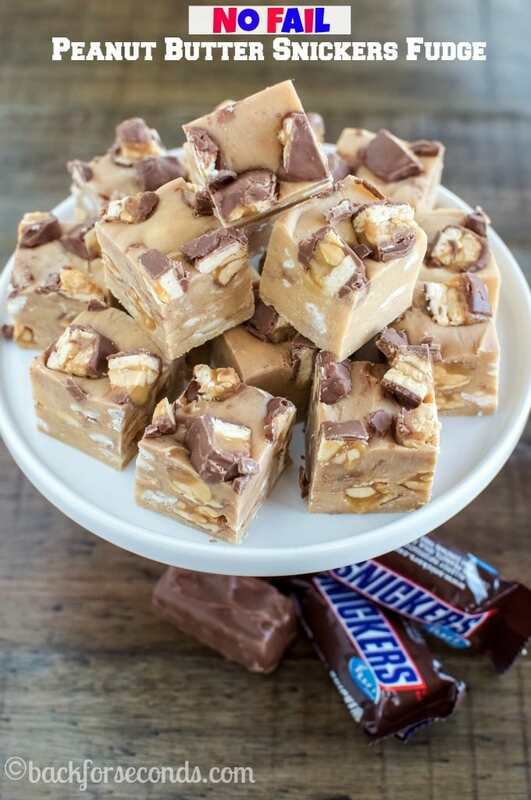 Not only do I love Snickers but I LOVE fudge. Then you put the 2 together and I’m bursting with excitement. I need this! What a simple recipe! Perfect for Christmas!